A certified solar photovoltaic training course will be held between 8-12 July at the German University of Technology in Oman (GUtech). The short-course will be conducted by Shams Global Solutions and Solar Energy International. 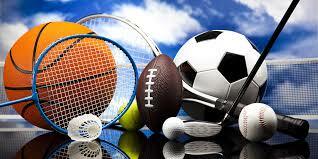 It is sponsored by BP Oman and hosted by the German University of Technology in Oman (GUtech). The course will offer practical and real-hands on training including designing, installing, operating, maintaining, troubleshooting and safety of solar panels. 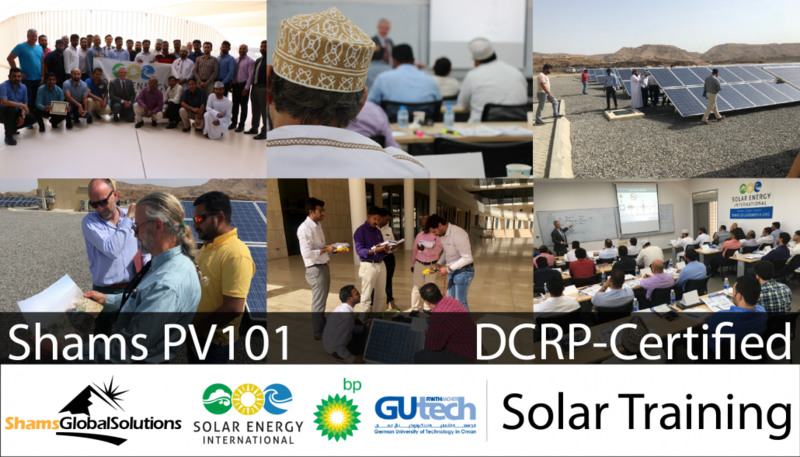 Therefore, the course can be the foundation for the start of a new career path in the fast developing and emerging photovoltaic power market in Oman and in the GCC region.